If you’re ready to gain the edge you need to succeed in life, watch below. P.S. 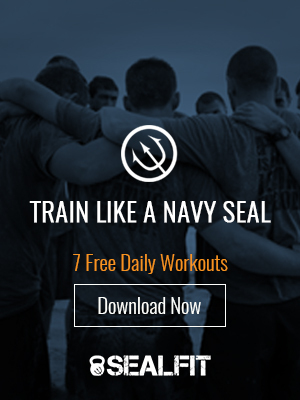 Click here to purchase 8 Weeks to SEALFIT and to download your free chapter.